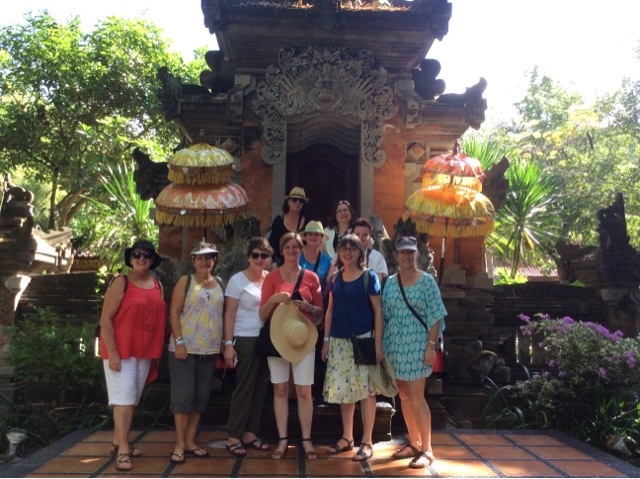 I have a wonderful group of 12 ladies on my Bali tour. Our first day was total relaxation together with free time or a choice to join me on a bike ride along the beach trail and busy streets around Sanur. In the evening we enjoyed a fabulous dinner celebrating Beth and Karen's birthdays. 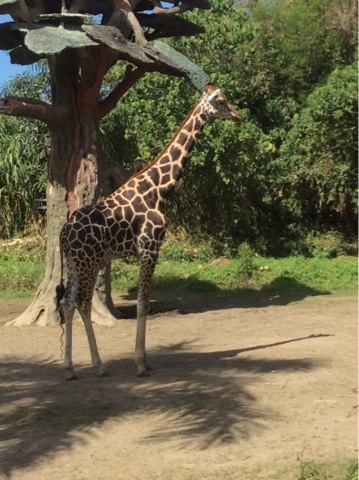 Today we visited the Bali Marine Safari Park, Then a visit to learn the art of batik painting, silver jewellery designing, stop off on the way to Ubud supermarket to pick up a few supplies mainly alcohol befor arriving at ou very luxurious resort situated in the rece fields of Ubud. On arrival we did not think that we could fit in another activity let alone eat, until we were advised that the hotel had especially organised a Barong Dance Performance from local school students. How can one refuse these very talented and obliging people. Tomorrow early start for our bike ride.